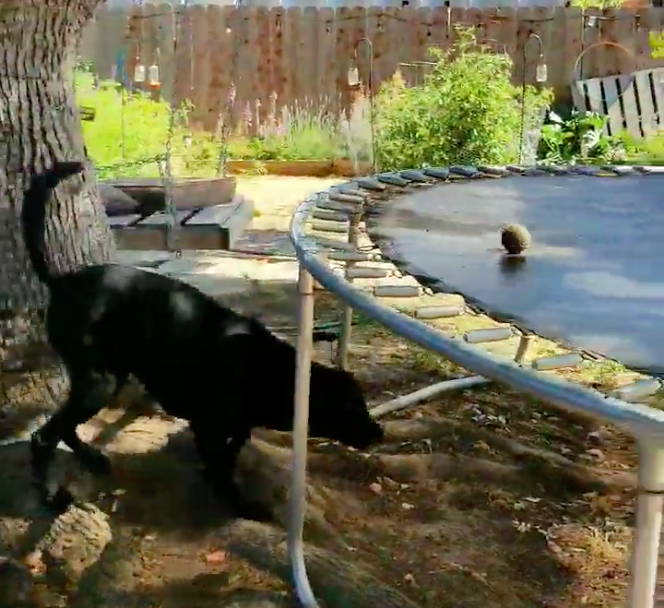 Mom Catches Dog’s Hilarious Game Of Fetch In Adorable Home Movie. Oh, Bear. We just met you and we already love you! 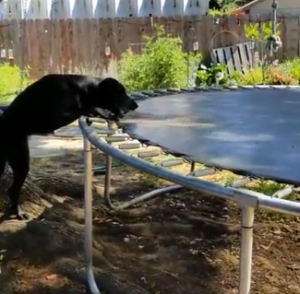 Some dogs do better than others when it comes to entertaining themselves. 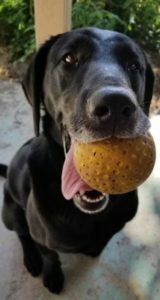 Some can spend hours gnawing on a bone or getting treats out of a puzzle toy, while others require near-constant attention, going so far as to con complete strangers into throwing balls for them. 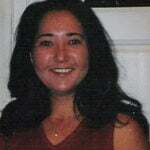 Then there are those, like my girl, who’d rather die than have to play by herself. Fortunately, Bear is more independent. But the typical lab that he is, Bear has too much energy to just lay around all day gnawing on bones or playing with puzzle toys… and it’s not like his two-legged pals are always available for a game of fetch. You know what is, though? The trampoline! He’s watched his family play on it often enough to know that whenever they get up there, they bounce. So one afternoon this summer, when he was especially bored, Bear got creative with his playtime strategy. Mom discovered him in the family’ backyard and couldn’t help but whip out her camera to capture his ingenuity on film! And catches it! Talk about a unique game of fetch. 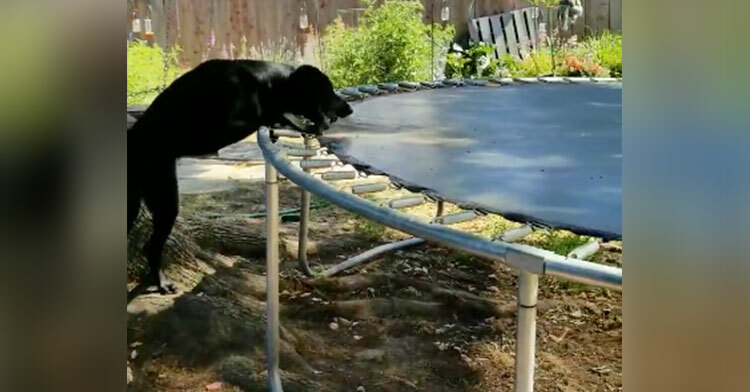 The trampoline may not meet all of his needs — it can’t dole out treats or roll down the window so he can stick his nose out — but it’s a great stand-in when his humans aren’t around to play. Plus, you’ll never hear the trampoline complaining about how soggy the ball’s gotten or how its arm hurts. “It’s pretty funny,” Stephanie wrote on Facebook. “He is really smart. But then will run into the sliding glass door.” Dogs will be dogs. Watch Bear’s solo play session in the clip below, and share to spread smiles! Bear is pretty creative when he gets bored. * Jukin Media Verified *Find this video and others like it by visiting https://www.jukinmedia.com/licensing/view/1000980For licensing / permission to use, please email licensing(at)jukinmedia(dot)com.